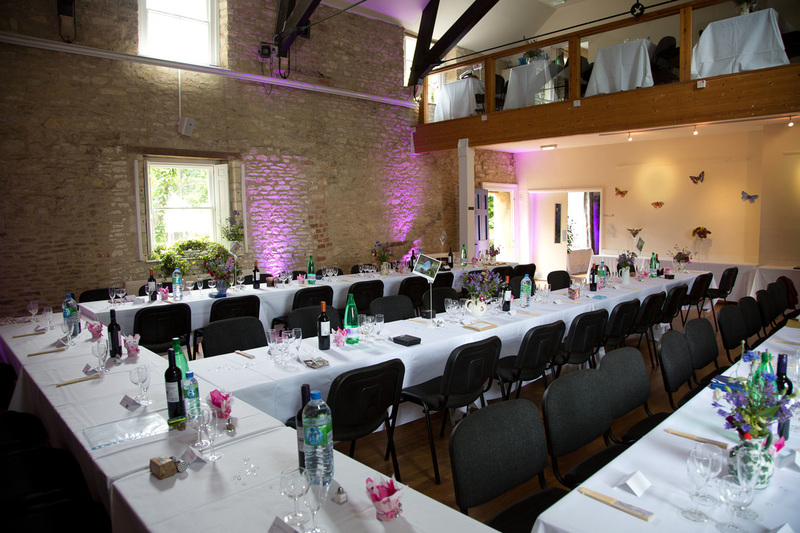 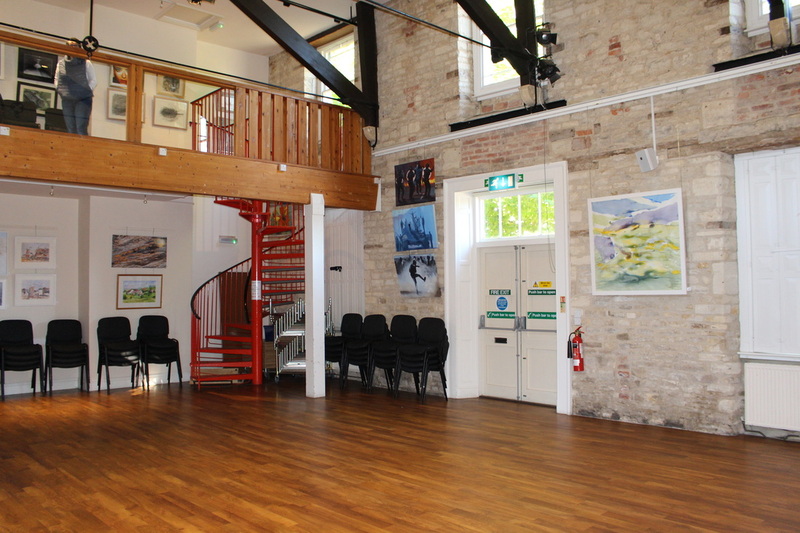 The Main Hall is great for celebrations, is an excellent exhibition space, and, with its acclaimed acoustic, is ideal for making music - whether contemporary, jazz or classical. The Marden House Recital Series runs from November to April at 3pm on Sundays. 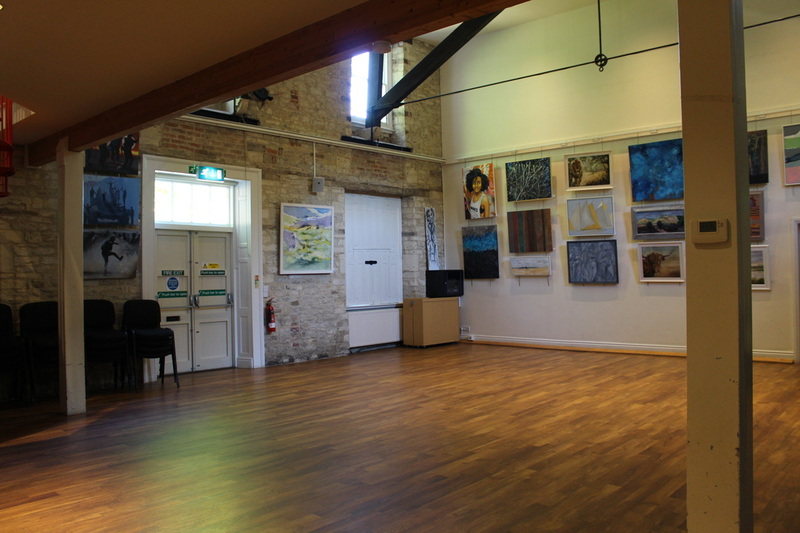 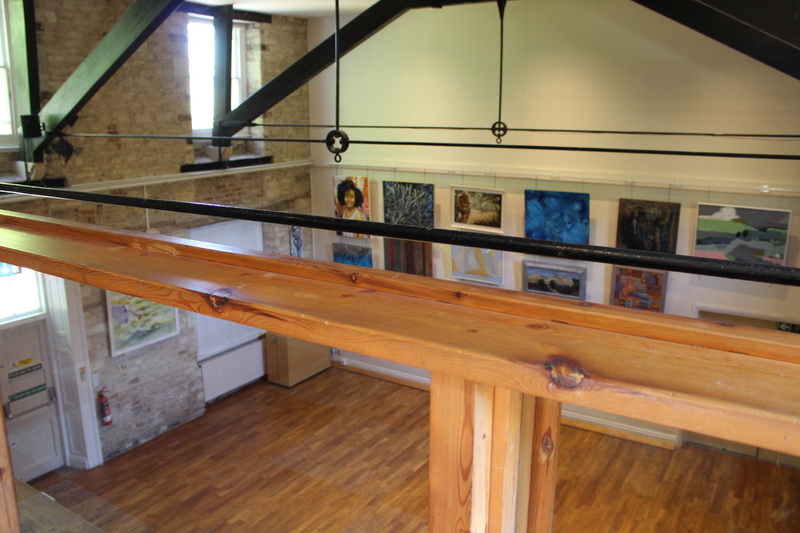 The Art exhibition and many of the other events in the Calne Music and Arts Festival in the first week of October every year take place here. 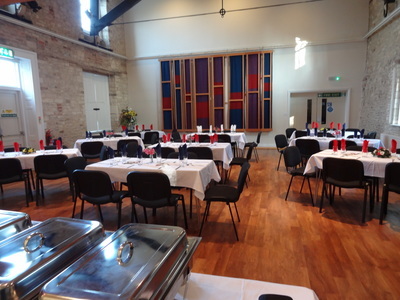 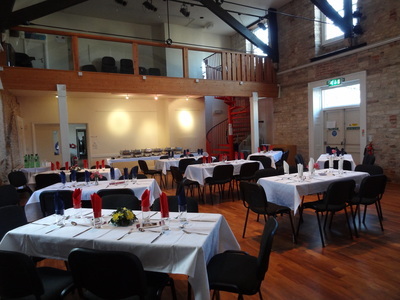 The Main Hall is available for hire at a rate of £16.00 per hour or part of an hour before 6:00 p.m. and £20.00 per hour or part of an hour thereafter. Concessionary rates are available. Commercial hire rate £25 per hour or part of an hour.